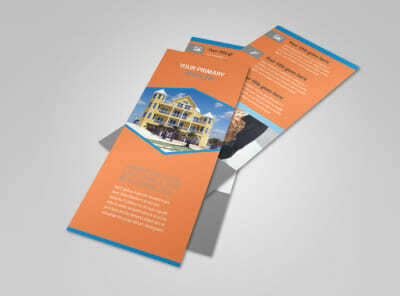 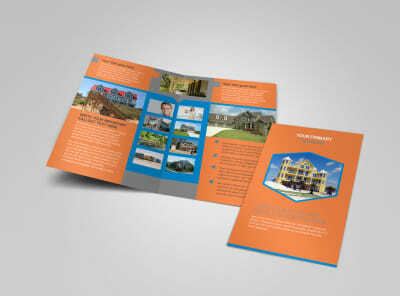 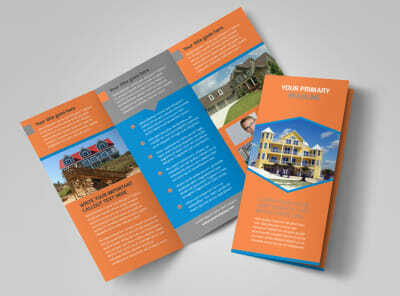 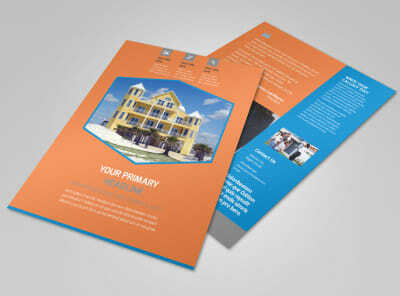 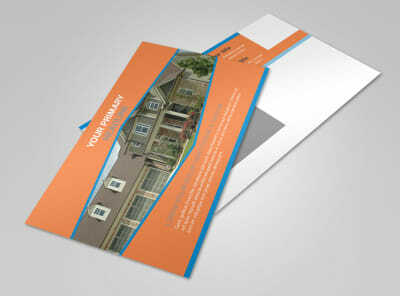 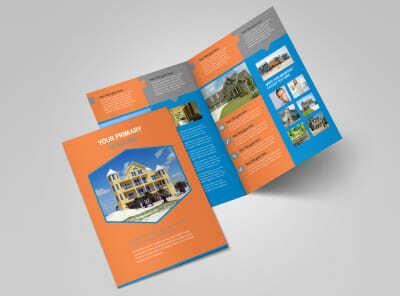 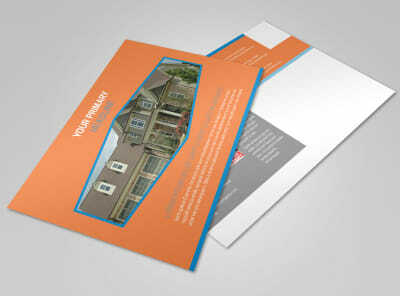 Customize our Property Management Business Card Template and more! 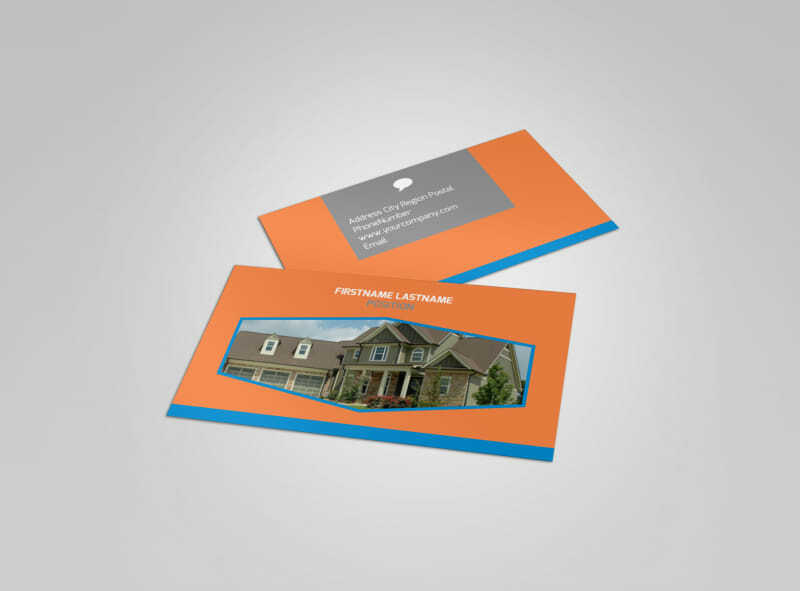 Hand out your own customized property management business cards to make it easy for property owners and landlords to get in touch when they need your services. 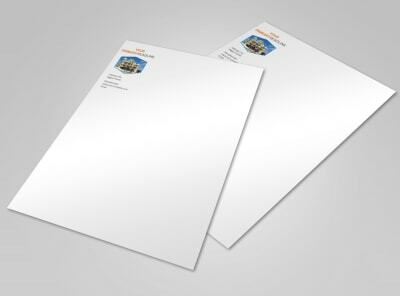 Make your card it's most professional using our templates and editor. 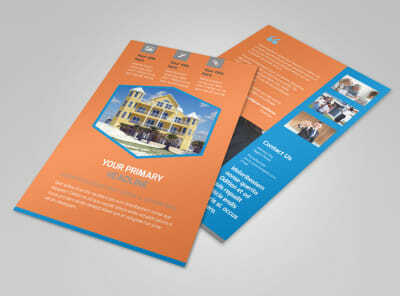 Add your logo, choose a color scheme, and perfect your layout with the elements of your choice. 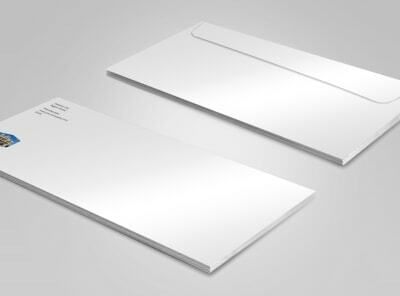 Begin designing your business cards now, and print them from anywhere for efficiency and instant distribution.